No use waiting for Mole Mania 2. When it comes to video games, the words "Nintendo" and "sequel" go perfectly together. The famous publisher has made a fortune with franchise characters like Mario, Kirby and Link, putting these heroes in a variety of different games spread across multiple platforms. That said, the company has a short list of retro games that remain a distant memory. For a while, Kid Icarus was a member of this exclusive group, with old and dusty entries for the NES and original Game Boy, but Mario and Co. finally answered fans' pleas with the upcoming Kid Icarus: Uprising for 3DS. The following games, however, won't be nearly as fortunate, and you shouldn't expect sequels any time soon, if at all. Unless Nintendo plans to release another Robotic Operating Buddy (R.O.B. ), you can forget about Gyromite 2. 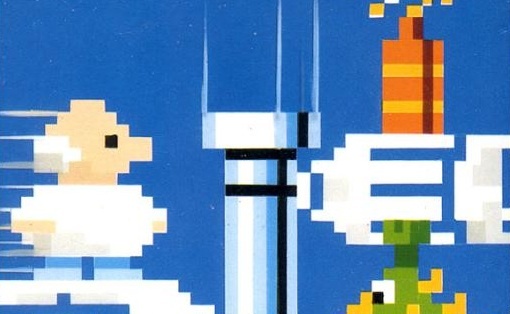 The original worked in tandem with the iconic NES peripheral, as the tiny robot aided the player's progress by raising/lowering gates. Sadly, R.O.B. was a flop, and there's no word on a sequel. And we thought co-op games were popular. The same goes for Stack-Up, another R.O.B. supported game. 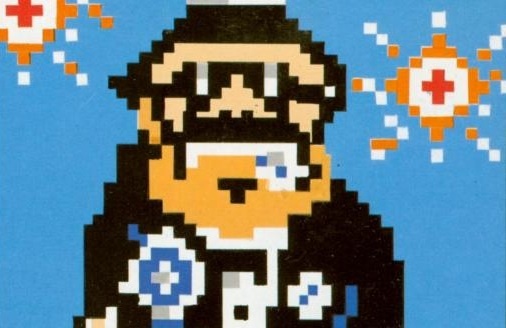 One of the first NES titles to use the light gun (AKA the Zapper), Hogan's Alley challenged you to blast criminals, represented as cardboard cutouts. Although it achieved cult status, the game's much too shallow to warrant a sequel, though it makes cameo appearances in the WarioWare series. We'll go out on a proverbial limb and say that Duck Hunt 2 (despite overwhelming opinions to the contrary) will never see the light of day. 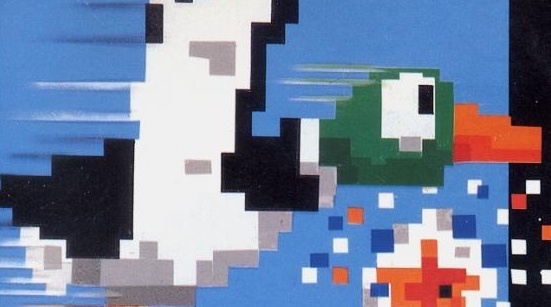 The Wii (heck, even the DS) gave Nintendo the perfect opportunity to create a sequel to one of the most beloved NES hits of all time, and the publisher has yet to go through with it. Perhaps it has something to do with animal cruelty and not wanting to involve PETA. Whatever the reason, Duck Hunt remains untouched. Despite appearing in the classic film, Back to the Future Part II, Wild Gunman vanished into relative obscurity. That's a shame, since zapping outlaws kept us entertained for hours. Like Hogan's Alley, though, there's not enough digital meat on its bones. 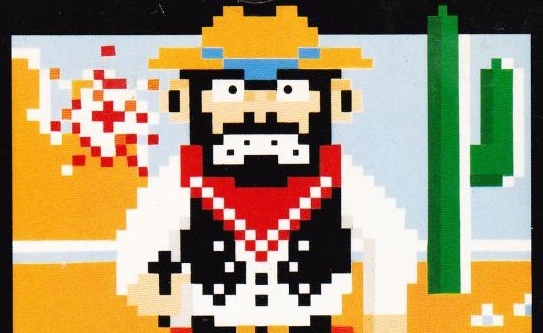 Hmm, perhaps a Hogan's Alley, Gumshoe (another Zapper supported shooter) Duck Hunt and Wild Gunman compilation is in order. This unappreciated gem was a showpiece for the Super Nintendo's Super FX chip, which allowed the developers to create a simple but impressive 3D world that rivaled the graphics seen on more powerful consoles, most notably the Atari Jaguar and Sega's 32X Genesis add-on. Beyond the technical mumbo jumbo, the game's quite entertaining, as players maneuver a small number of vehicles around a series of tracks, grabbing stars and competing against friends. 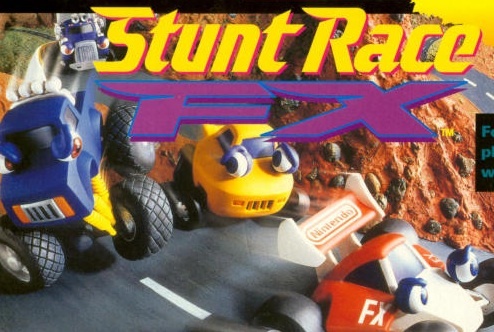 That said, the fact that Stunt Race FX failed to achieve superstar status would seem to kill chances of a sequel. 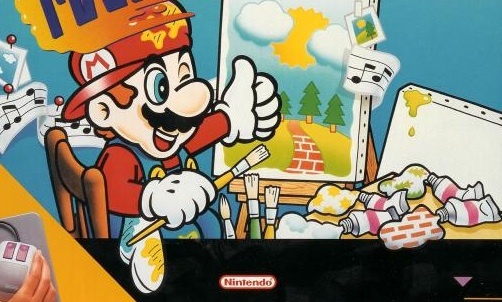 Simply put, if Nintendo wanted to release a new Mario Paint, it would have happened by now. The publisher has had multiple opportunities in the form of the DS (with the system's touch screen), the Wii (the remote could double as a paintbrush) and even THQ's uDraw Game Tablet, which is by far the most ideal fit. Fans can hold out hope for 3D drawings on 3DS, but they shouldn't hold their breath. 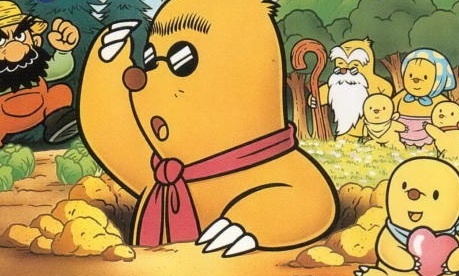 Legendary Nintendo designer Shigeru Miyamoto created Mario, Donkey Kong and...Muddy Mole, star of the (almost) forgotten Mole Mania, a game where players guide the character through a series of puzzles in search of his wife and children, digging to move to the next stage. Odds of a sequel, well, they don't look so good.